Once again I am honored to be participating in a Simple Service Project for the amazing organization called Champions for Kids. This service project is all about encouraging kids to go outside and be physically active so that they can be healthier. 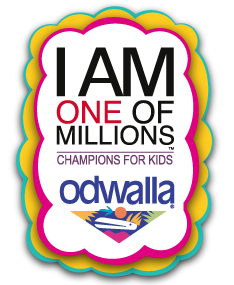 Champions for Kids has teamed up with Odwalla Juice to make this a fun and delicious way to be active. I am shopping at Walmart for sports items to donate to a charity or organization that benefits children. Walmart's low prices help make my donation dollars go further and I appreciate that. I am also purchasing Odwalla juice for donation. Odwalla is so healthy for children and adults. Kids love it's great taste. I will donate this and some fun sports items to a local community center or after-school program. Odwalla juices contain healthy ingredients like vitamins, antioxidants, and protein. That makes it a better choice to give to kids than so many other drinks that are available out there. I know these healthy drinks will be appreciated. Walmart always has a great selection of things to choose from. These rubber balls are a good choice because there are so many games kids can play with them. I wanted to participate in this project because I know about the benefits that kids get from being physically active. My own children participated in many team and individual sports through-out the years and they loved it. I'm happy to help in this small way so that other children might be able to be more active and healthier. Here are the items I've selected to buy and donate. Balls and jump ropes are always a great way to have fun. Using a jump rope can provide a great way to have a lot of fun, either by yourself or with friends. I've picked up two regular jump ropes and one that can be shared. There's a fun paddle ball game where the ball sticks to the paddle. I've also gotten bubbles and sidewalk chalk. I'm sure all this can be used by programs that provide care for kids and need help in providing toys and equipment for them to use. I've asked my neighbors to join in with their donations and one of them gave me three almost new bike helmets for kids. Helmets are a must for safety and I know some kids just can't afford them so they don't wear one. I'm very happy that I have these helmets to give. I'm hoping to get more items to donate to this great project. The weather here is getting much nicer and these items will be great to go outside and play with. Healthy Odwalla juice is great to drink after playing, too. I'm excited to be dropping off my donations soon and I'm proud to be a part of Champions for Kids and be participating in this project. 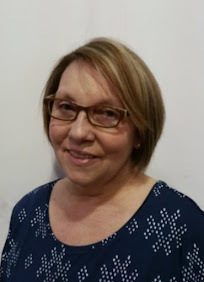 To learn more about Champions for Kids and how you can get involved in a Simple Service Project, visit their website, Facebook and Twitter pages. 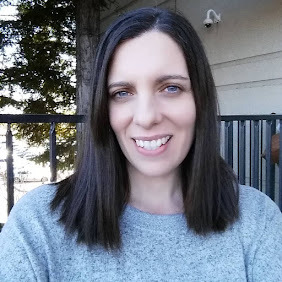 You can see my shopping trip to Walmart for kids sport activity supplies and Odwalla juice by reading my Google+ story. You purchased some awesome stuff...and how great is the bike helmet donation??? Great work! What a great idea to Mobilize your neightbors in Odwalla's Game Day Challenge by asking them to donate as well! How wonderful that they donated the bycyle helmets along with the jump ropes, balls, and paddles that you included! 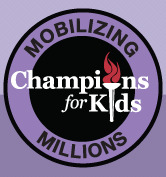 Thank you for be a Champion for Kids! !